A website to help teens grow closer to God. check out our store for new releases. We have a variety of great projects in over a dozen titles! Jesus is Coming Back~Sooner Than You Think! 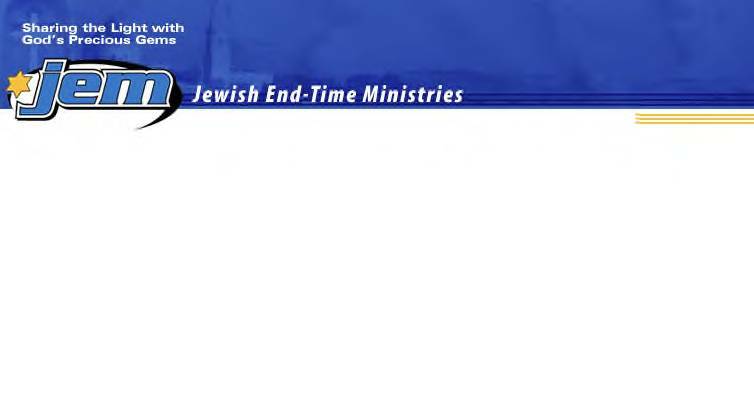 Keeping A Close Eye On Israel and Endtime Prophecies--Salvation Message For Those Who Are Lost and Seeking..Visit Us Today! God Bless. 129 Serve The Lord Top 100 ! Great variety of Christian Websites to visit. Something for everybody! Christian Music while you browse and discover new Christian sites to see and explore. Free promotion of Christian sites! Add your Christian site to us and receive Free traffic to your website! Many Southern Gospel websites! Rate our sites! Book: "Did Jesus Burn in Hell?" by Dr. Roger A. Milot. False doctrine concerning this subject is creeping into our churches! Get Biblically settled on this subject. All Bible references are KJB by conviction. A bridge for the modern Christian community! 145 Has Anyone Seen ~ My Church? Ozark Flag provides high-quality flags and accessories to businesses, individuals, churches and organizations around the world. From "Old Glory" to your favorite football team, we have flags for every need.